What is the first thing that you think of when you hear about Nevada? The typical answers usually go something like this: The gambling capital of the world!The Hoover Dam What happens in Vegas stays in Vegas! But can you remember the last time anyone has ever praised Nevada for it’s stellar oral health? Is Nevada even worth praising. 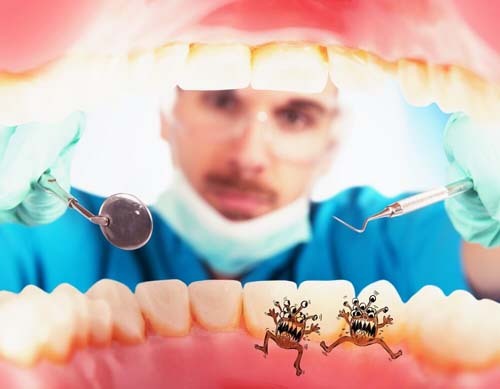 Well, we are going to explore that question today but the real reason we created this page was to help you find an emergency dentist. You see, one thing that sets us apart from our peers is the fact that we are the experts when it comes to emergency 24 hour dentists. We learned a long time ago that emergency situations can be extremely aggravating especially if you can’t find a dental practice that is willing to take you. As we said above Nevada is known for one of it’s biggest cities, Las Vegas. One thing that we know about Vegas is the fact that a lot of boxing and UFC fights occur there so to keep the spirit going on we decided to pit Nevada against the rest of the United States in a battle to see who has the better overall oral health. Yup, one thing our little fun exercise did was show you that Nevada is definitely not the best state in our nation when it comes to oral health. However, don’t let that get you down too much because they are far from being one of the worst states either. Next, lets make sure you are extremely prepared to visit the dentist for your dental emergency. You might be surprised to hear how little people actually are prepared to visit the dentist. While we don’t like that fact we can understand why (especially if you are in an emergency situation.) Nevertheless, don’t get caught with your hand in the cookie jar so to speak. 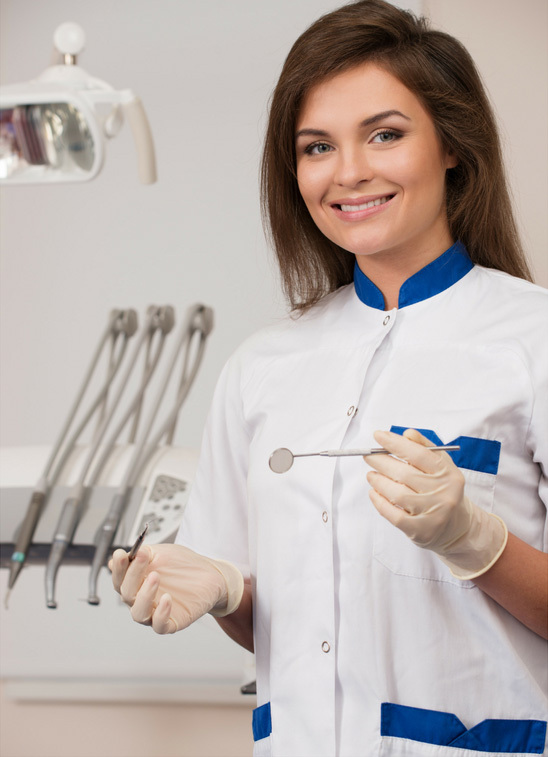 Make sure you are entirely prepared for your dental visit. Since you are already most likely in an emergency situation we can skip the traditional “take care of your teeth” advice. Instead, we want to make sure you save as much money as possible on your dental visit. Here is our NUMBER ONE TIP for saving money at the urgent care clinic. Make sure you have dental insurance! Going to the dentist is not usually a cheap experience. This is especially true if you are in a situation that requires immediate care. Stuff like that is usually always expensive. Therefore we highly recommend that you grab dental insurance ASAP. Here are the average prices you can expect to pay in Nevada. Expect to pay anywhere between $14.56 to $35.52 per month for dental insurance. The average you can expect to pay is $24.46 per month for dental insurance. Are they open 24 hours a day? Are they open on the weekends? So, if you are ready to take care of your dental emergency feel free to explore the cities we have covered. Good luck! 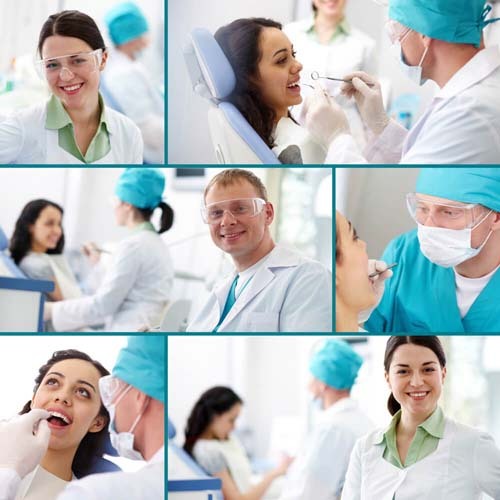 Nevada Immediate Care Emergency Dentists - Click to Call Now!